There is nothing like curling up with a cup of tea and losing yourself in a good book. The worries of the world melt away as you immerse yourself in the pages and time seems to s-l-o-w right down. I don’t get (or make) as much time to read as I would like, but on this page I will regularly post some of the books or magazines I have recently enjoyed and some of my favourite bookshops and reading spots. If you have read any of the books or visited any of the places I mention, do please share your thoughts! Or if you would like to be kept up-to-date with the next book on the list so that you can read along, just drop me a line. This gorgeous book is difficult to define: part scrap-book, part recipe book, part craft book. 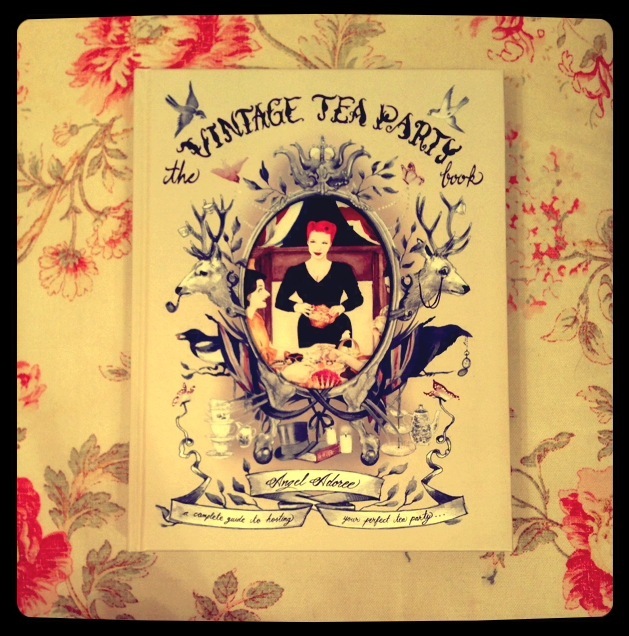 It is filled with recipes, ideas and tips about creating the perfect Vintage Tea Party, whether that takes place in the morning, the afternoon or the evening. It walks you through all of the essential elements to creating and hosting the perfect party, from choosing the location and dressing a room, to designing handmade invitations, to baking delicious cakes and nibbles. It is filled with beautiful, hand-drawn illustrations and photographs of fabulous food, decadent decorations and stunning serving suggestions. Angel Adoree doesn’t just show you how to create an event which will last for a few hours, she inspires you to create an event which will last in the memories of your guests for a long time after all the cake has gone. The recipes in the book are unusual and unique, but surprisingly easy, resulting in delicious and impressive food without too much effort! Chapters include: Brunch, Afternoon, Evening and Style. If you are planning a vintage event, want to be inspired, or just want something beautiful to flick through, then this book is a definite must! My mum leant me this book ages ago when I had a long train journey coming up and wanted a good long read. I didn’t actually get round to reading it on the train, but I was inspired to start reading it (and then the subsequent three Cazalet novels), when BBC Radio 4 made it their book of the week a while ago. 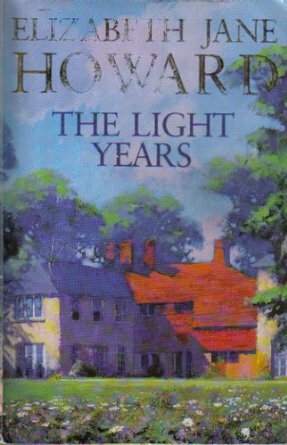 ‘The Light Years’ is the first in Elizabeth Jane Howard’s Cazalet series, which follows the complex lives of the extended Cazalet family: the Brig and the Duchy – the archetypal grandparents; their daughter, Rachel, and three sons – Hugh, Edward and Rupert; and their wives, mistresses and children. The first book begins in the Summer of 1937 when the family have gone to ‘Home Place’ – the family home – for the long holidays. From here, it depicts the build up and increasing tensions before the Second World War. The story is told from a range of different characters’ perspectives: from the wise, matriarchal Duchy to the young children, for whom the summer holidays stretch endlessly ahead of them and are filled with adventure. The book is filled with a large cast of characters, but they are all so well described and so well developed, that there is no confusion as to who is who. What I particularly loved was how each character’s voice was so distinctive; it really felt as though they were real people who were sharing their lives with you. This book is so well written and describes the period between the wars so evocatively that it feels as though you really become a part of the Cazalet family whilst reading it. If, like me, you are counting down the hours until the fourth series of the wonderful Downton Abbey begins, then this book is for you! 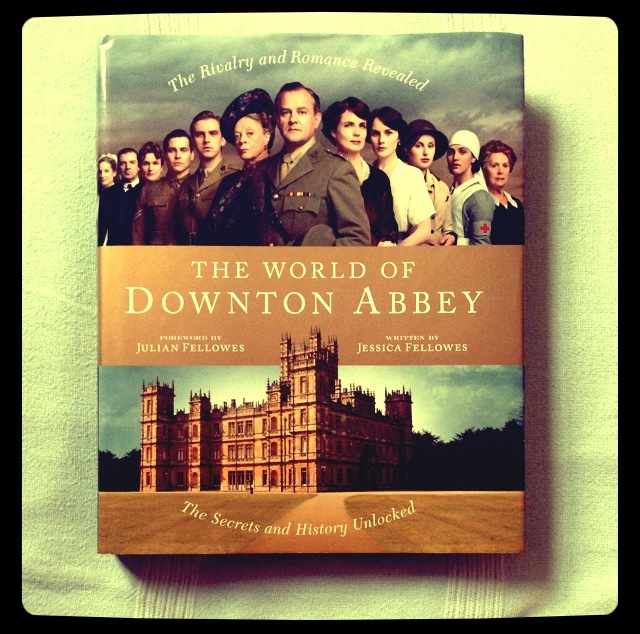 Based on the first two series of the hugely popular, upstairs/downstairs drama, this book is packed with facts and insights from the writer of Downton – Julian Fellowes – and the cast. It also includes gorgeous colour photos of some of the best scenes from the first two series and images of the cast off-camera and out of character. The book is split into 9 chapters: Family Life, Society, Change, Life In Service, Style, House & Estate, Romance, War and Behind The Scenes, all of which are packed with information about the series. There are also some lovely reproduction images of 20s’ and war time memorabilia, and insightful facts about life in this time for both the inhabitants of the big houses and those who served them. This book will give you a brilliant insight not just into life in general at Downton Abbey, but into the lives and backgrounds of the characters. For example, we find out that Cora arrived in England in 1888 at the age of 20 with her mother as a chaperone; and that O’Brien was born in the North of England to a farmer. History book, scrap book, biography, diary, this book has it all! If you are looking for beautiful vintage inspiration on a bi-monthly basis, this is the magazine for you! Filled with gorgeous colour photos, interesting articles and inspiration from quirky collectors, crafters and independent British-based businesses, this unique magazine celebrates “brilliantly British living”. Reading it is a bit like taking a leisurely stroll around a vintage fair (except you can do so in your pyjamas, with a cup of tea!) – gorgeous and quirky products, interesting conversation and lifestyles which hark back to simpler times and vintage ways. 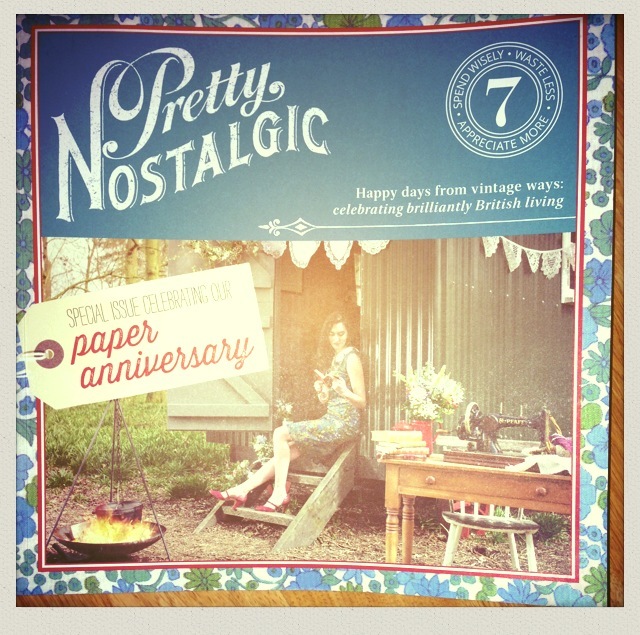 The first issue of ‘Pretty Nostalgic’ was launched in May 2012 by Nicole Burnett, Sarah Legg and Jo Keeling, following the publication of their book ‘Pretty Nostalgic: Home’ (a gorgeous scrapbook-style collection of vintage images and inspiration). Since then, it has grown into an internationally recognised magazine, which can be delivered direct to your door, or found in WHSmiths. ‘Pretty Nostalgic’ is unlike many other magazines; everything we do comes from a spark of excitement and a vivacious enthusiasm to share. Jo leads an amazing team of writers, designers, photographers and illustrators and we write or commission all the content ourselves. We want raw passion and the sort of knowledge that can only be passed on by someone who is living their dream. We encourage all our readers to spend wisely, waste less and appreciate more and have all signed the Pretty Nostalgic Pledge, and hope that you will join us and sign it too! If you have yet to discover this lovely lifestyle magazine, you have a wonderful treat in store! Spanning several decades, this novel traces the life, loves and lies of bi-polar, famous artist, Rachel Kelly. Near the beginning of the novel, Rachel is found dead in her Penzance studio and as the story unravels, both her complex character and the lives of her family and friends are revealed, culminating in an intriguing twist towards the end. The characterisation of Rachel and the dynamics of her family are really insightful and the descriptions of the settings (primarily coastal Cornwall) feel almost tangible. But what I enjoyed the most were the descriptions of Rachel’s drawings and paintings, which are so vivid, you can easily picture them in your mind’s eye. The storyline jumps between time periods which are signified by small descriptions of one of Rachel’s pieces of art – the same as you would expect to find in an exhibition – resulting in a mosaic of ideas and images about Rachel and her wider family, which only finally fall into place in the last few pages. This book is cleverly crafted and intricately woven and it leaves you questioning how well we can ever know one another. It celebrates the mystery of others and the unending journey of understanding we make as we move closer to them. 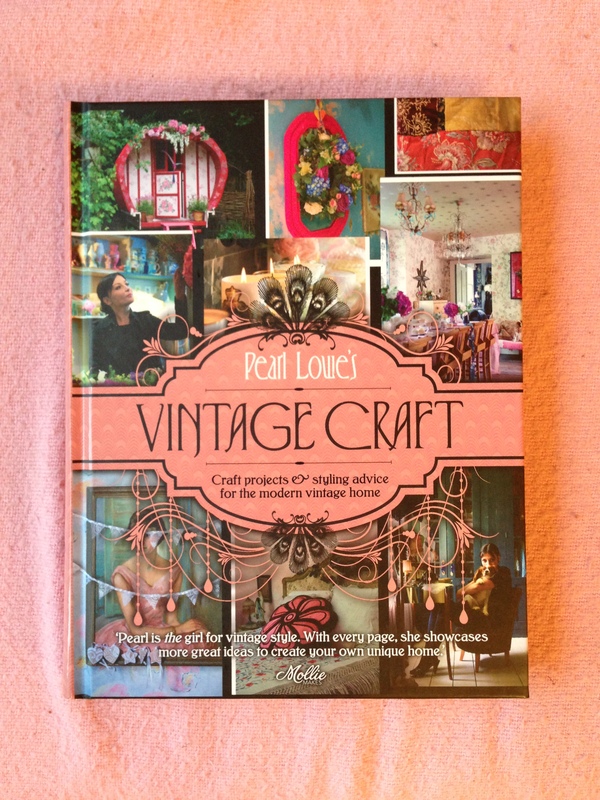 I was recently given this book as a gift and have loved browsing through the ideas for different vintage-inspired crafts, along with the beautiful photographs of Pearl Lowe’s home. The book begins with a general introduction to vintage decoration and follows Pearl Lowe’s history from her days as a singer to her interior (and now fashion) design career. It is then split into different sections based on the rooms in the house; each section has a description of the room or area and then a range of ideas for craft projects, which have clear instructions and colour photos. I have yet to have a go at making anything from the book, although I am particularly taken with the ‘Glass Painted Kilner Jars’ and ‘Vintage-Style Tiles’ and her idea for an ‘Office in a Wardrobe’ is just brilliant! Most of the crafts look relatively easy – even for the beginner. The end of the book includes a craft ‘glossary’ of terms and techniques and a basic ‘Sewing Kit’, which gives a brief ‘how to’ of some popular stitches. The end of the book also includes ‘Pearl Lowe’s Black Book’ listing a huge range of her favourite shops and boutiques. Finally, there are a range of templates to be used with different projects within the book. I am sure both the actual crafts and the beautiful pictures in this book would be an inspiration to anyone interested in vintage-style and vintage decoration. 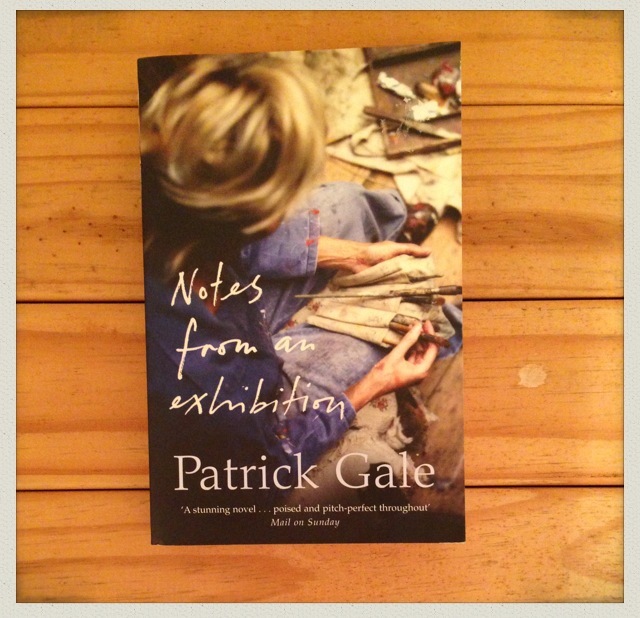 I bought this book in Barter Books (read my review of this wonderful bookshop below!) and read it in an hour or so whilst sunbathing on the beach. 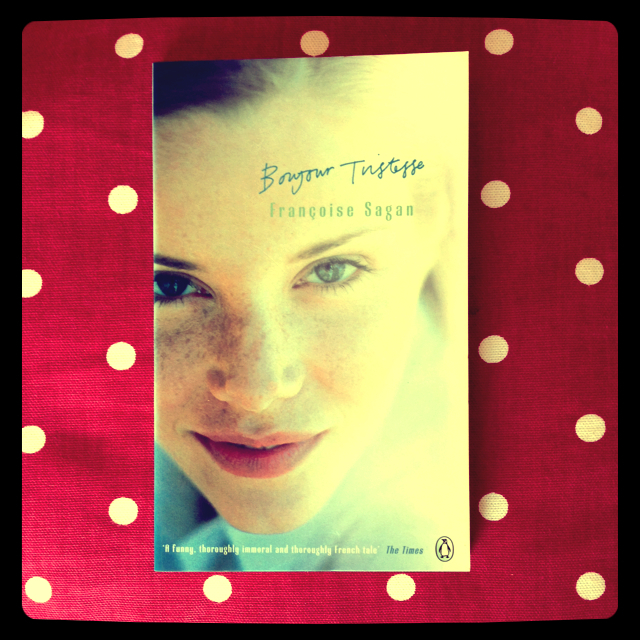 It is a really short book – just over a hundred pages – but the story is compelling and feels much longer than its pages. It is set one summer on the French Riviera and focuses on Cécile [a seventeen-year old, spoilt and selfish girl] and her father Raymond [a charming and equally selfish womaniser]. They have constructed a summer lifestyle for themselves based on indulgence and pleasure and have little regard for others. But when Raymond decides to marry his childhood sweetheart, Anne, Cécile’s world is threatened and she decides to take drastic action. ‘Bonjour Tristesse’ was released in France in 1954 and became an instant scandal with its portrayal of a selfish, unconventional and dangerous heroine. Absolutely The Best Ever Bookshop! On my holidays this year, I have been back up to beautiful Northumberland. It is somewhere we always used to go as children, so it holds a special place in my heart. Gorgeous countryside, endless coastlines and the best ever bookshop! 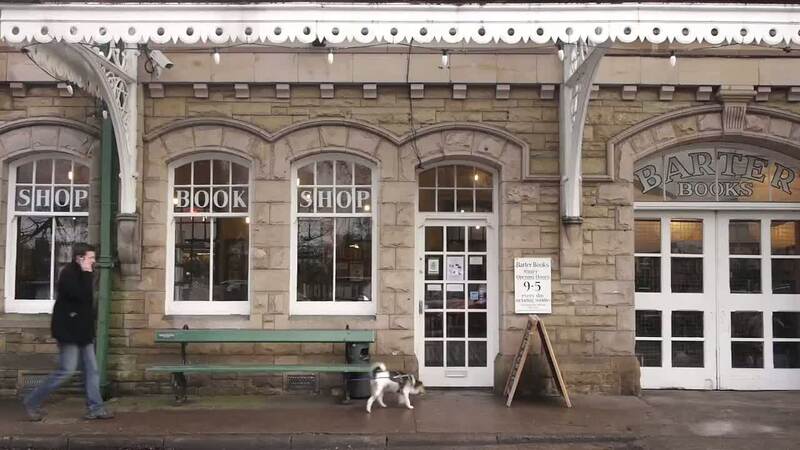 Barter Books is housed in the old Victorian railway station in the town of Alnwick. 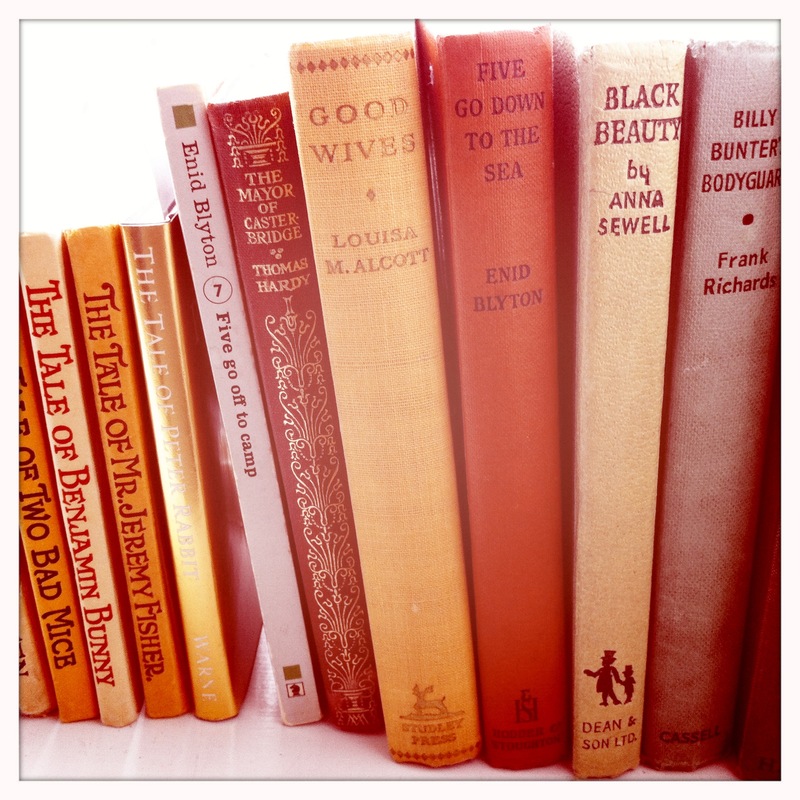 The shop, as the name suggests, is a second-hand bookshop which invites customers to bring in their old books and get store credit in return (we used to enjoy spending Dad’s hard-earned credit …). Of course, you are also welcome to simply purchase books from the huge selection. Because it is a second-hand shop, I love the fact that the stock is constantly changing and that there is always a feeling of discovery about every visit. The shop has literally thousands of books from a whole range of genres, including rare and collectible first editions. As you enter, there is a lovely old fire place, surrounded by comfy armchairs and it’s the kind of place where you are definitely allowed to actually sit in them. There is a constantly bubbling coffee pot and basket of biscuits by the fire place with a good old-fashioned honesty pot next to it. At the back of the station, there is also a small buffet, serving a range of delicious food and drinks during the day. Dotted around the shop floor are a range of different chairs, sofas and chaise longues, where you can quite happily spend an hour or two (or three) reading through a selection of books before deciding to buy them all. There is a model railway which chugs around the store above your head and there is always lovely music playing in the background. But what I think is my absolute favourite thing about the whole shop is the fact that you can spend as long as you like in there without ever feeling the disapproving eyes of the shop-keeper boring into you until you buy something. It is such a lovely environment: welcoming, comfortable and an absolute celebration of books and reading. In an age where having the time to sit down with a good book is considered a luxury we can ill afford, this shop celebrates the joy and pleasure of reading. If you have yet to discover this bookshop, I envy you! If you are ever in the area (or even if you’re not – it really is worth the journey), you really should visit this book shop! 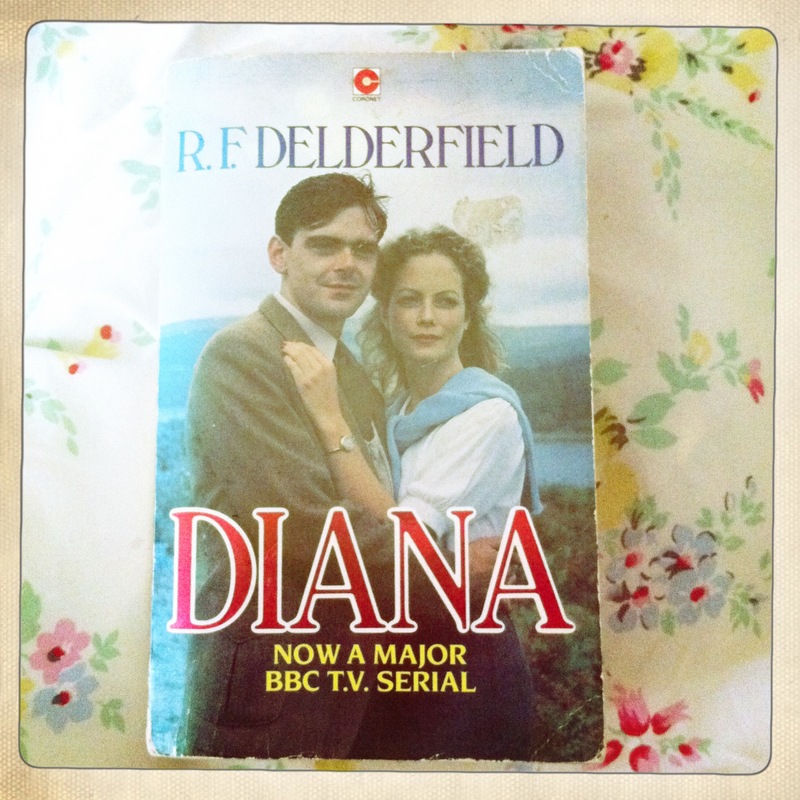 My mum bought this for me when I was a teenager and I never got round to reading it. However, I recently found myself quite ill and had enough time to read all of its 600+ pages. John Leigh, a poor and humble orphan who has recently moved to live with his Aunt and Uncle in Devon, meets and falls in love with Emerald Diana Gaylorde-Sutton, heir to the impressive Heronslea Estate, on his fifteenth birthday. Worlds apart, this epic romantic novel traces the desperate and gallant efforts of John to woo Diana. Set between the wars, the story – and their courtship – is very slow-paced to begin with. This, and the beautiful, lengthy descriptions of the Devonshire countryside, provide a refreshing contrast to our busy, modern lives which are dominated by technology. The novel is a product of its time and includes some quite old-fashioned ideas, especially about the roles of men and women in society. However, against this background of stoic conformity, Diana’s impulsive and wilful streaks create a compelling heroine who is both courageous and flawed, and very aware of her own failings. This book is a real escape from the reality of everyday life. It is a book to really slow down with, a book to indulge in and a book to marvel at and rediscover old-fashioned, idyllic England. Written from the perspective of Death, this novel offers both a sweeping and a personal view of life in Nazi Germany. 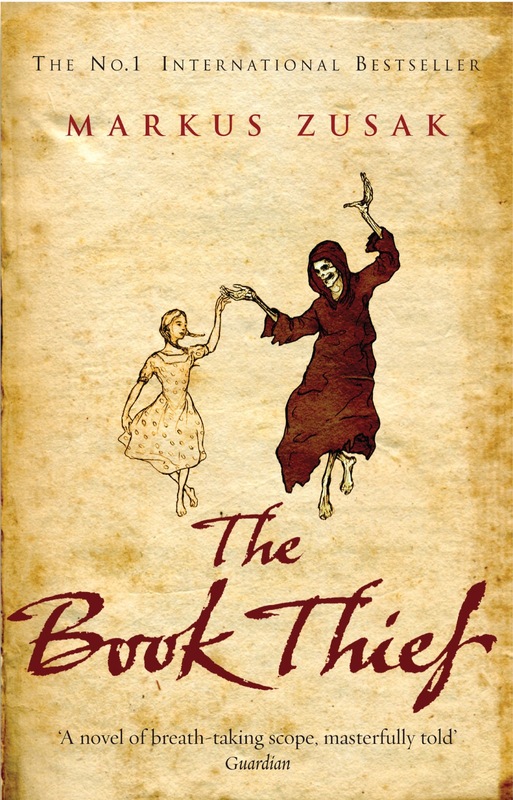 The storyline follows a young, orphaned and illiterate girl, Liesel Meminger who, at her brother’s funeral, becomes the Book Thief when she finds a book which has been dropped in the snow. Over the course of the novel she steals several other books, learns to read and write and befriends and helps to hide a Jew. This book is compelling, not simply because of the powerful and intricate plot and the comments it makes about humanity, but because of the beautifully rich and lyrical prose. It is not a quick read, but the hauntingly beautiful and beautifully haunting storyline and characters will stay with you for a long time.